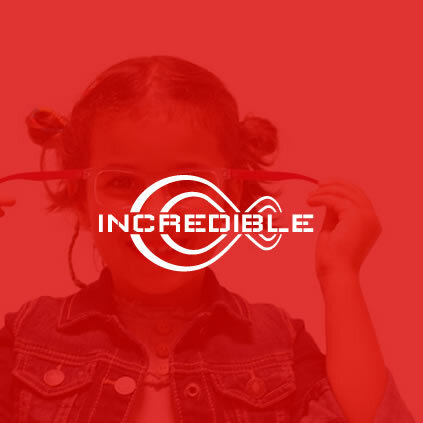 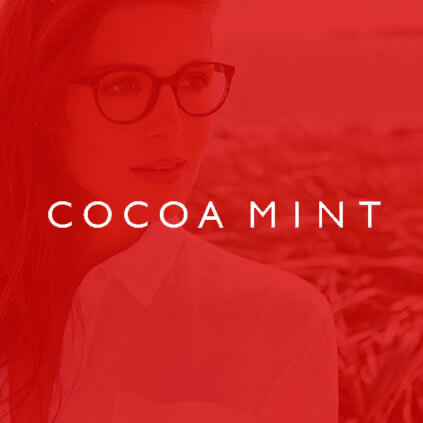 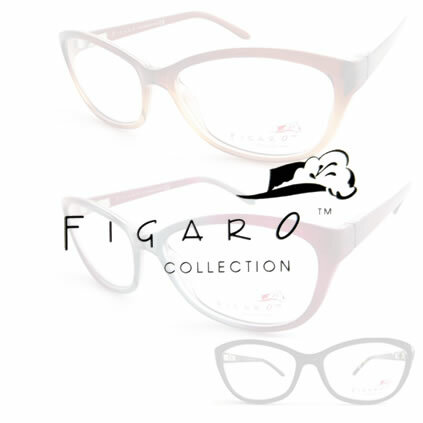 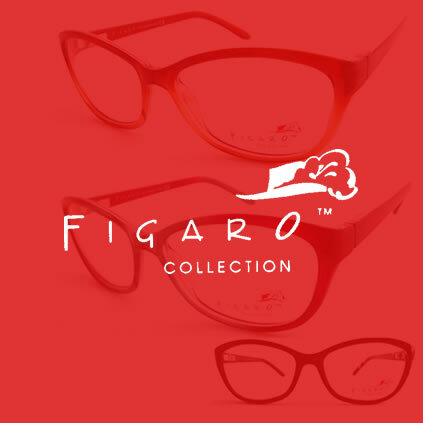 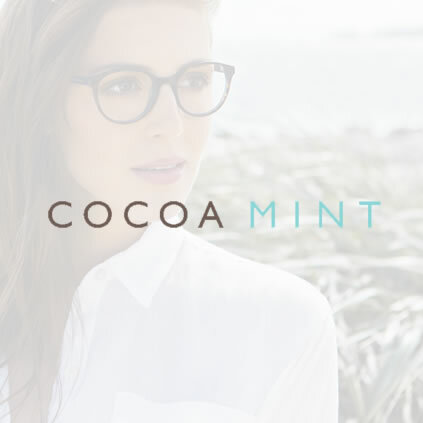 Cardinal Eyewear supply three New Zealand eyewear brands, Figaro, Miti and Cliponz. 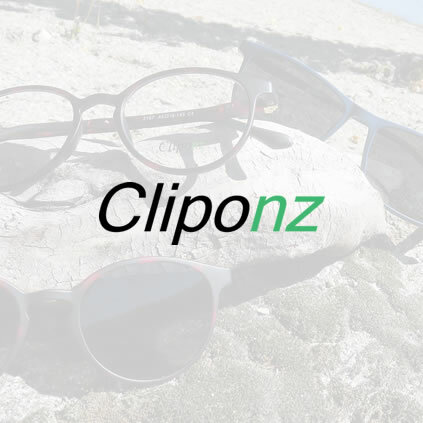 These brands enable us to offer European design and quality in a product that is created specifically for the needs of the New Zealand market. 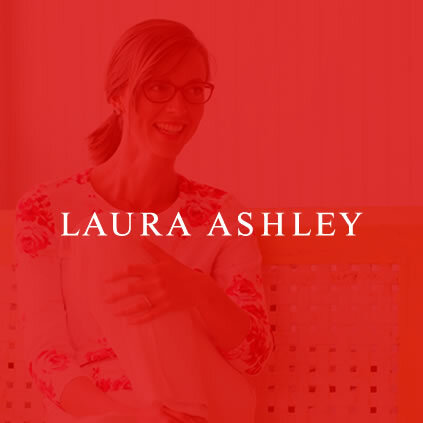 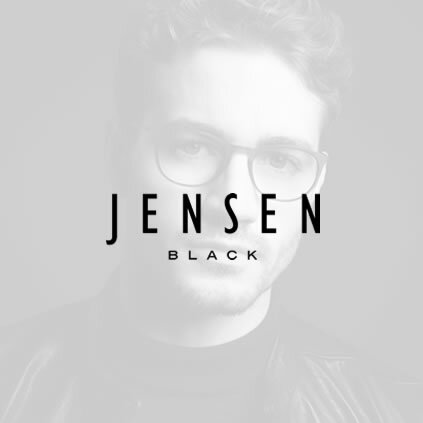 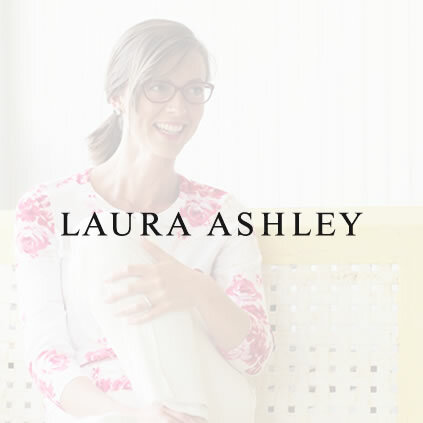 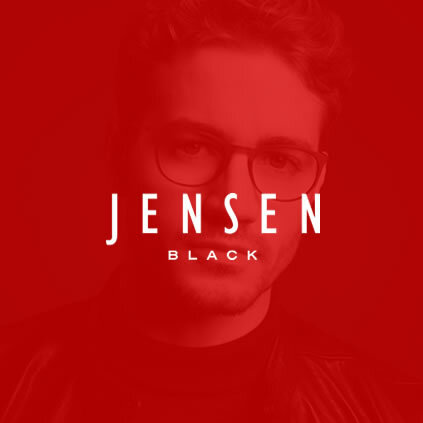 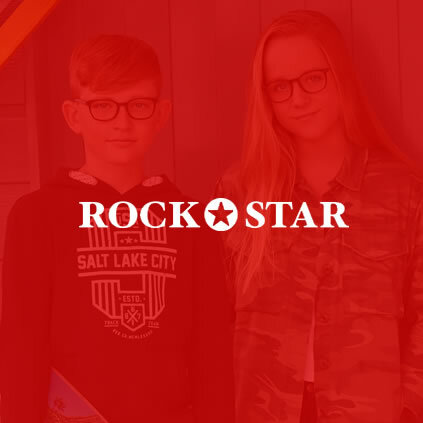 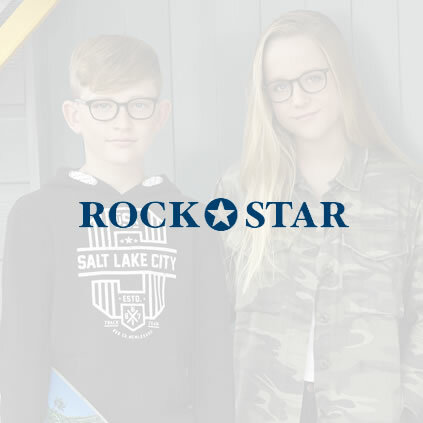 We also have established relationships with several international brand houses including Laura Ashley and most recently with Eyespace UK for their Jensen, Rockstar and Cocoa Mint ranges. 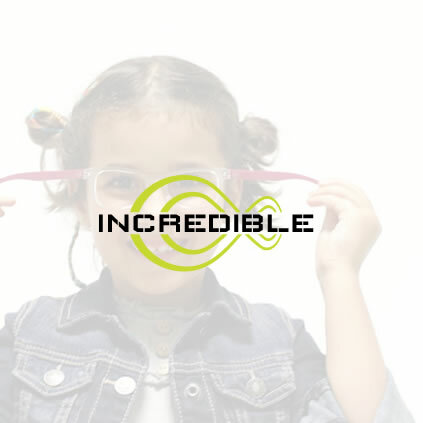 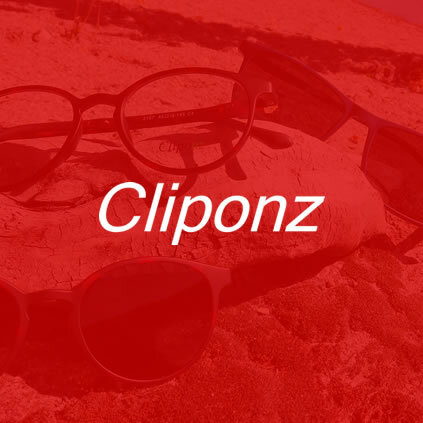 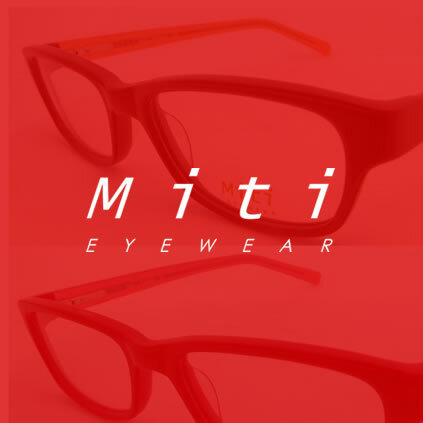 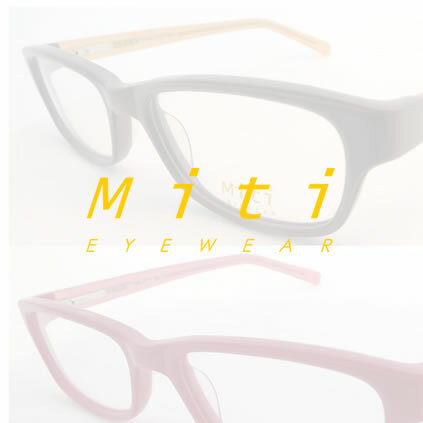 If you would like to know more about our range of eyewear, please contact us.